Find Us - Alamo Mobile Homes For sale in Texas ! 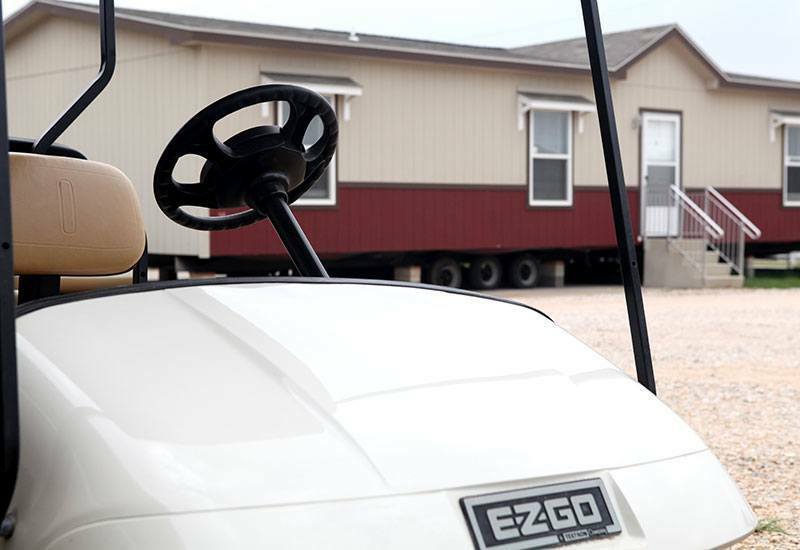 We Have Air Conditioned Units And Golf Carts For Your Convenience On The Lot! Let Us Know When You Are Coming And If You’d Like A Cart To See Multiple Homes With, And We Will Be Sure To Assist You! We Are Located At 13838 Southton Road, San Antonio, Texas 78223.